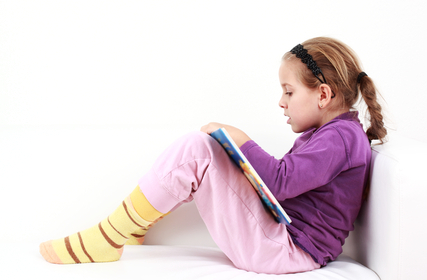 How do we choose reading levels for our books? We’ve looked extensively at the leveling systems currently in use among academic programs today. Some systems you may recognize are Lexile, Accelerated Reader, and Guided Reading. We chose to use the Guided Reading criteria as a foundation for our leveling process when creating our book sets because we feel it is the most prevalent and comprehensive system in use today. In some instances, our staff does not agree 100% with the standard Guided Reading selections so please do not expect our selections to correlate 100% with what you may find when purchasing from a Guided Reading program offered directly to educational institutions. Our Leveled Reading selections are meant to help parents and teachers enhance the libraries of children in Guided Reading programs not replace them. If you’re unfamiliar with reading level criteria, we’ve provided a chart which compares several popular leveling systems. When you receive your child’s reading scores from school simply use this handy chart to find the equivalent Guided Reading level. Find your child’s score on our chart and read across the chart to find the Guided Reading equivalent score. Search our inventory for books that fit into the Guided Reading category on the chart which matches your child’s school report. The leveling chart will give you a good idea of the types of books in your child’s target reading range. 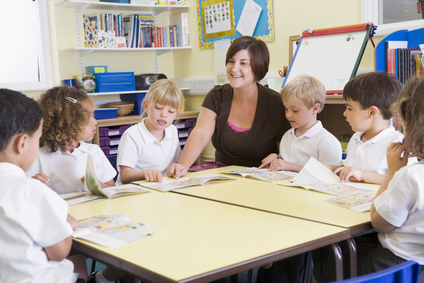 This makes it easy for you to choose books to supplement your child’s school program. When you provide kids with books that are fun to read, and filled with subjects that interest them you are Launching Independent Literate Youth!